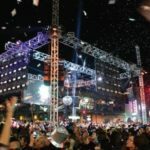 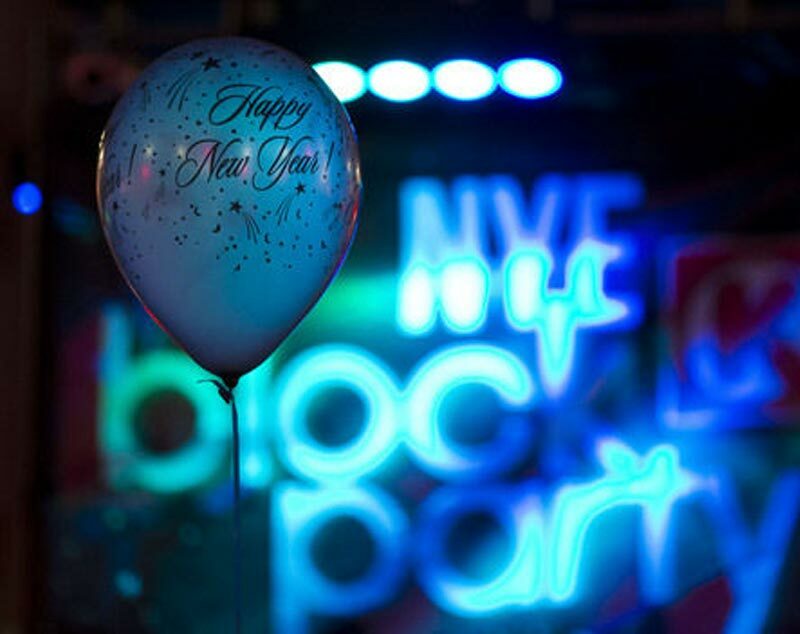 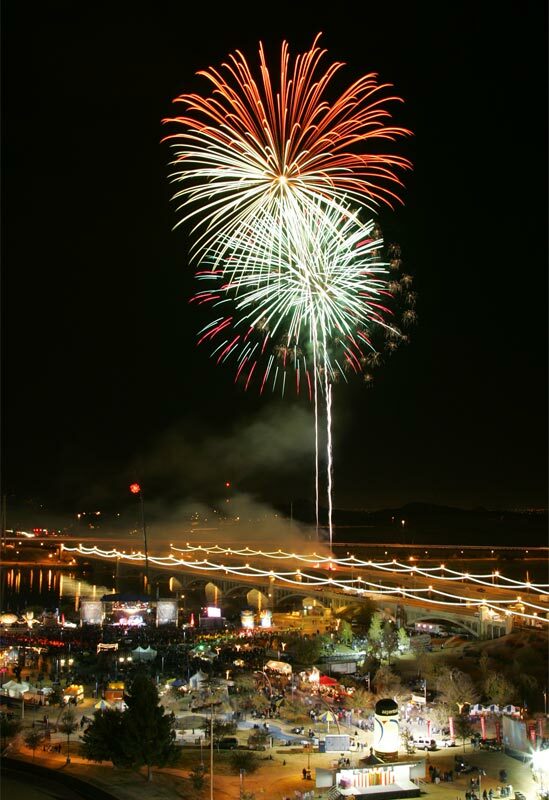 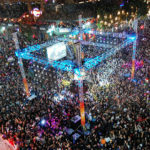 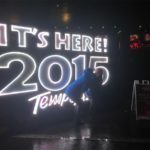 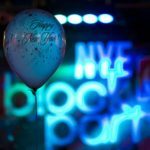 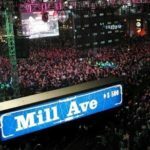 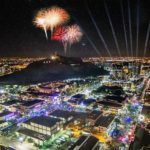 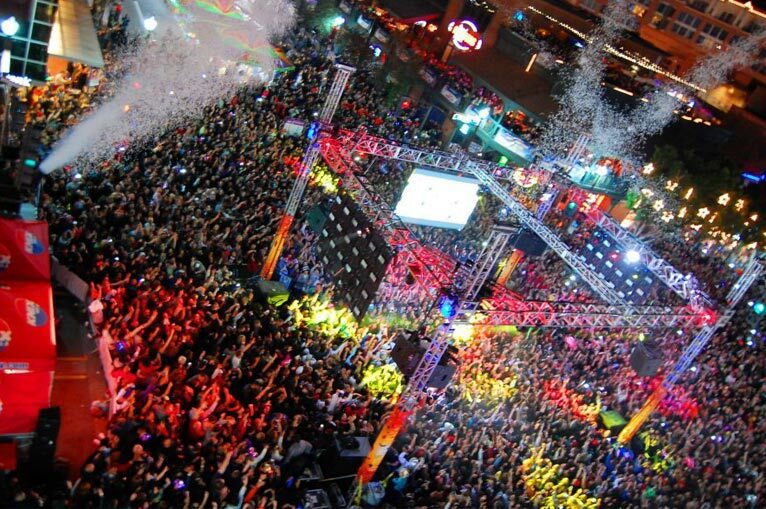 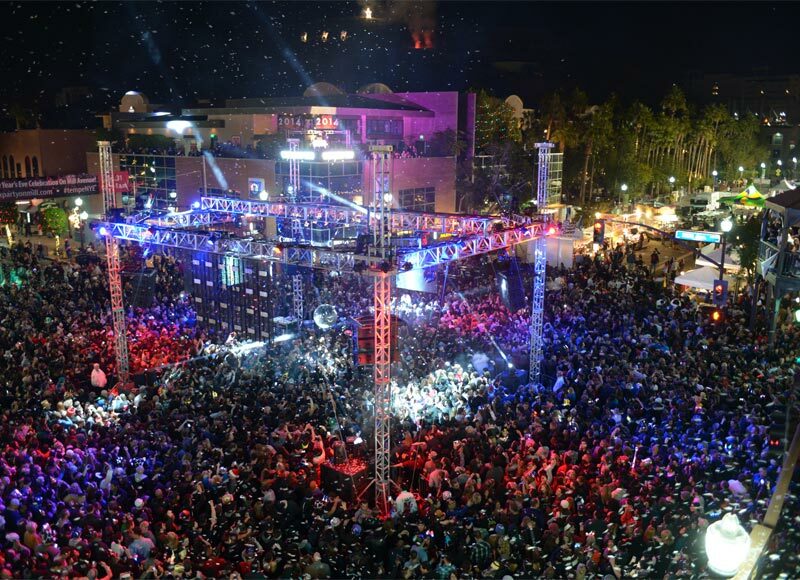 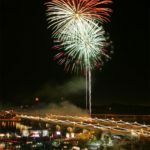 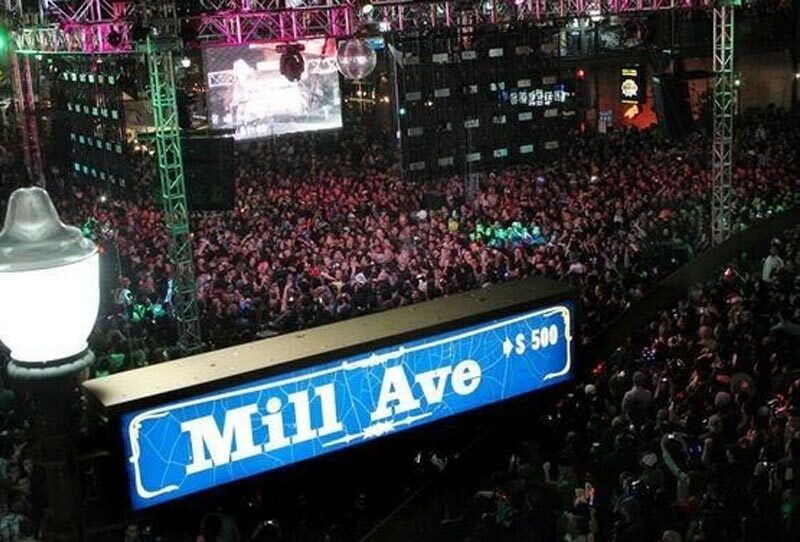 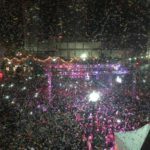 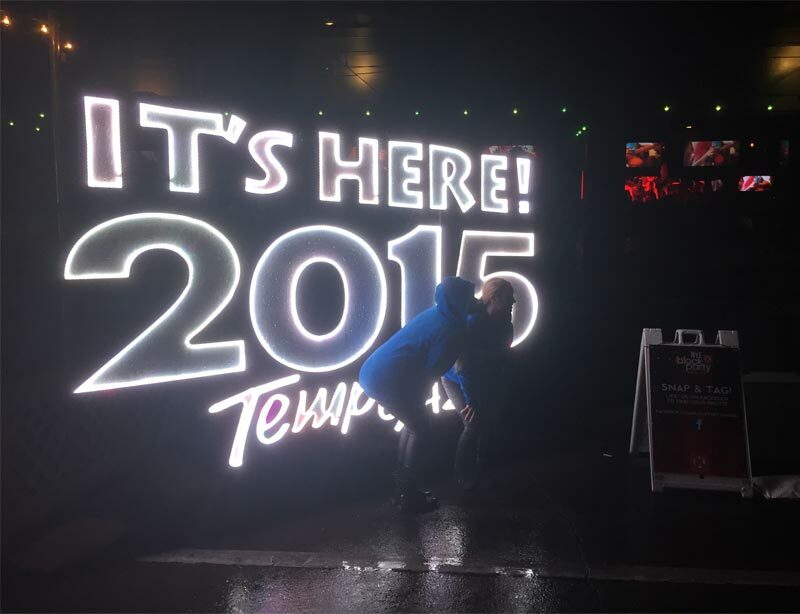 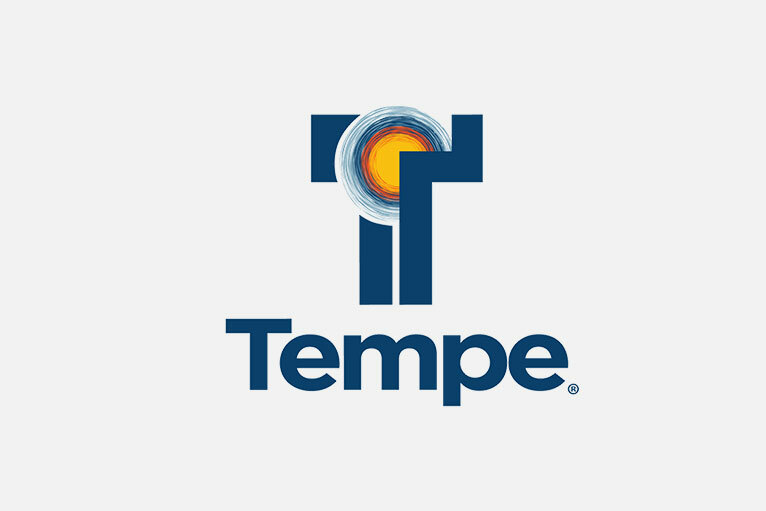 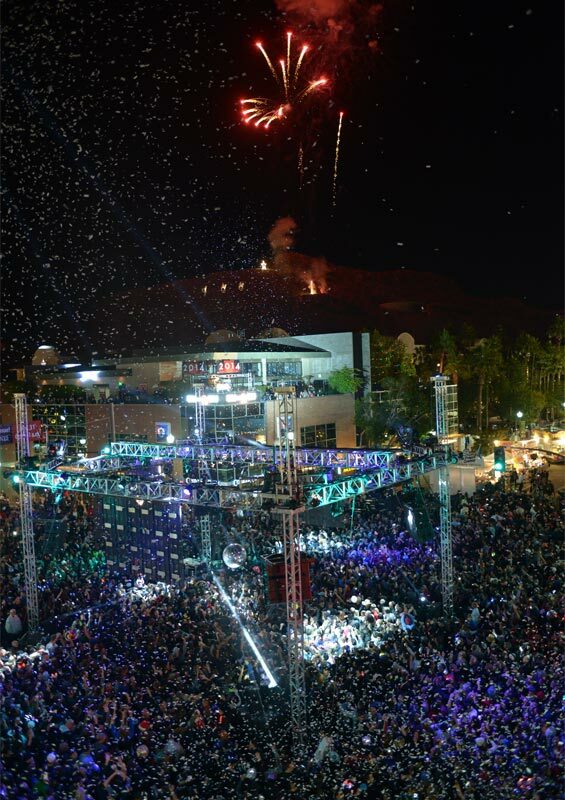 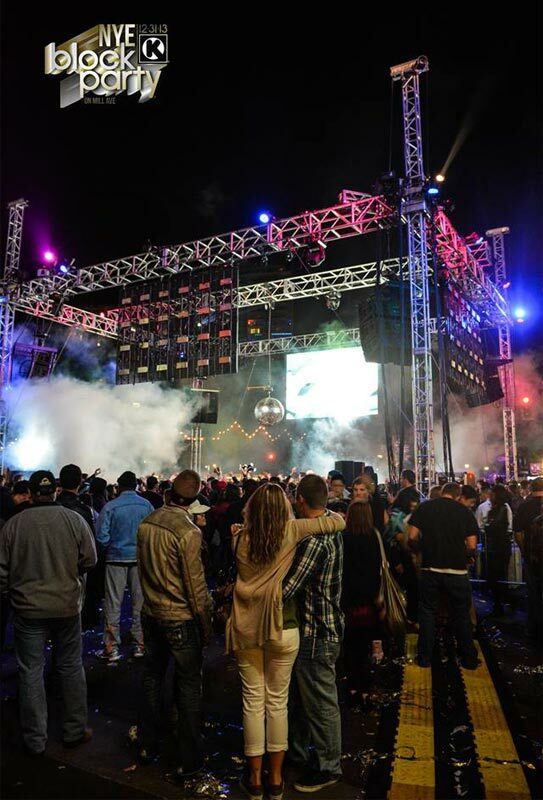 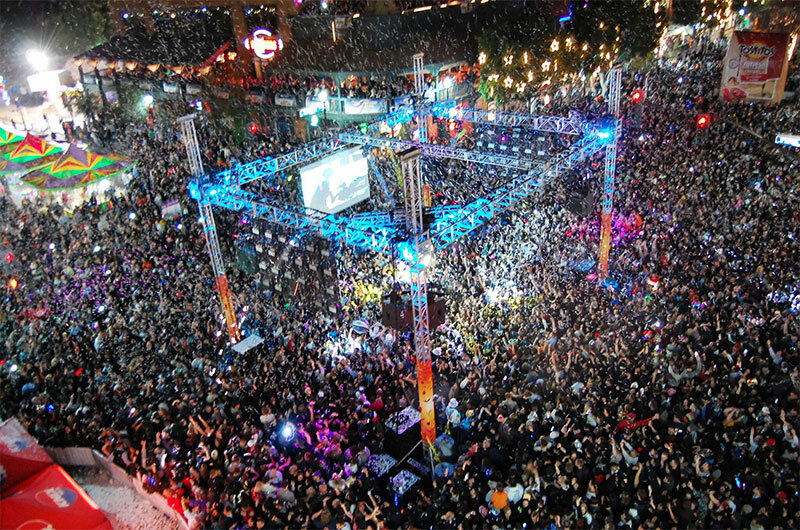 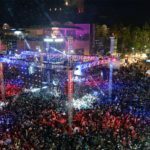 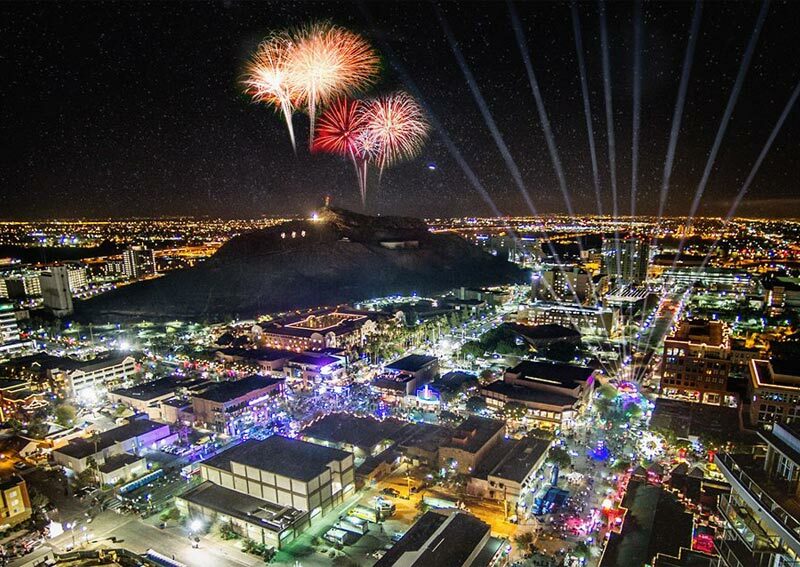 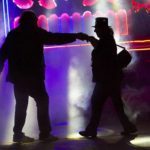 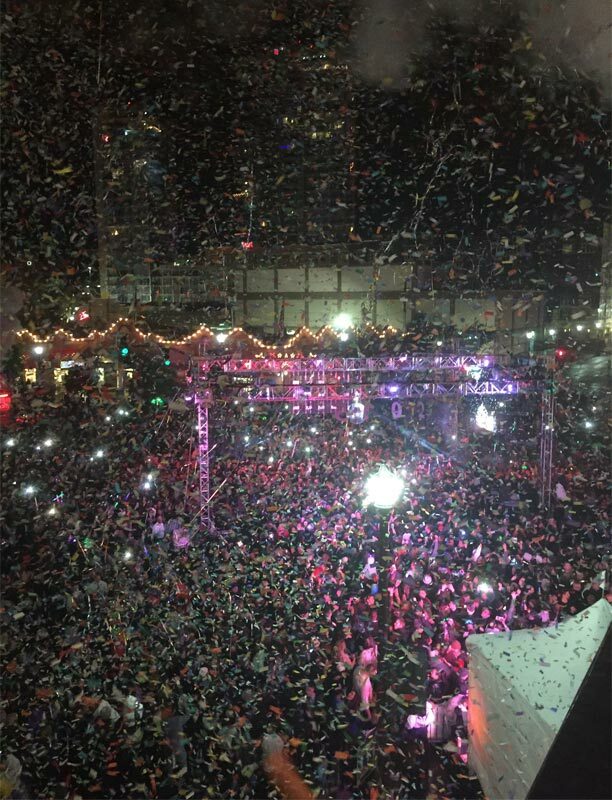 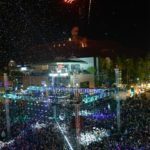 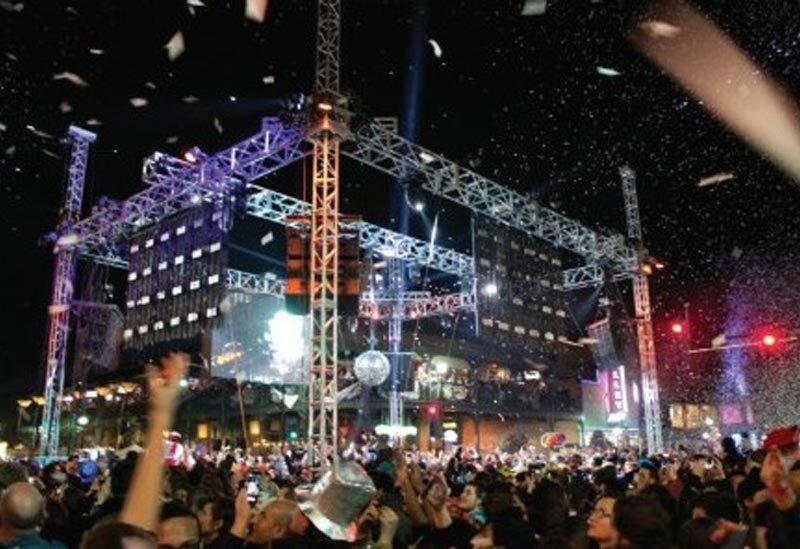 Tempe New Year's Eve Block Party - Entertainment Solutions, Inc. 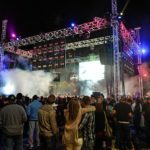 Multiple stages of national, regional and local entertainment, beer gardens, carnival, interactive attractions, pep rallys, vip areas and fireworks. 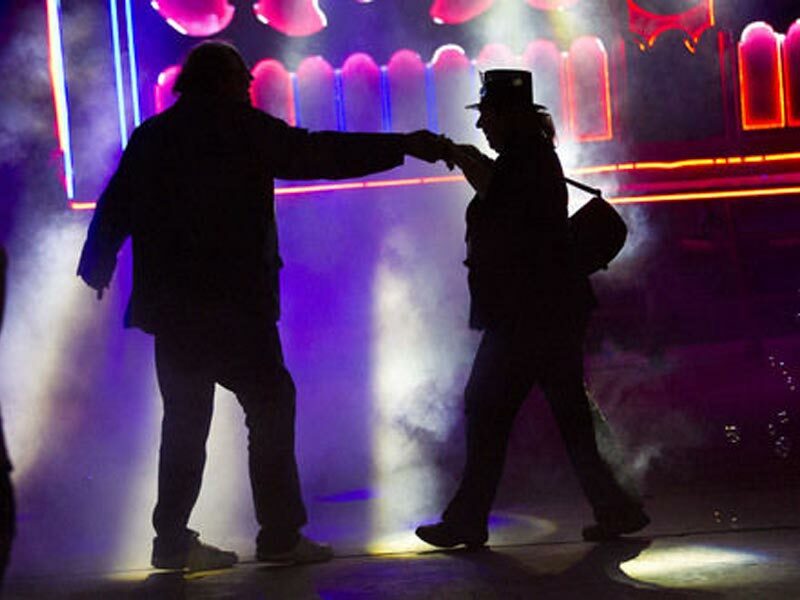 Blues Traveler, LIVE, Bryan Adams, The Go Go’s, Collective Soul, Charlie Daniels Band, Billy Idol, Sugar Ray, Hootie & the Blowfish, LeAnn Rimes, The Monkees, Gin Blossoms, The B-52’s, The Doobie Brothers, Barenakeladies, Styx, Roger Clyne & the Peacemakers.